Congratulations to Eugene Fama, who has been awarded the Nobel Prize in Economics along with Lars Peter Hansen and Robert Shiller. Professor Fama, currently Robert R. McCormick Distinguished Service Professor of Finance at the University of Chicago Booth School of Business is one of the founders of the Efficient Market Hypothesis, which holds that the prices of stocks and bonds reflect all available knowledge and information and, therefore, are rational and cannot be 'beaten'. Professor Fama's work changed the way markets are viewed and forms one of the key tenets of the passive investing approach. Many commentators believe that the recent sub prime crisis could have been averted if efficient market hypothesis had been taken more seriously. 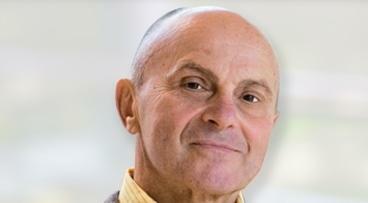 Congratulations to Professor Fama and his fellow Nobel Prize winners from all at sensibleinvesting.tv.